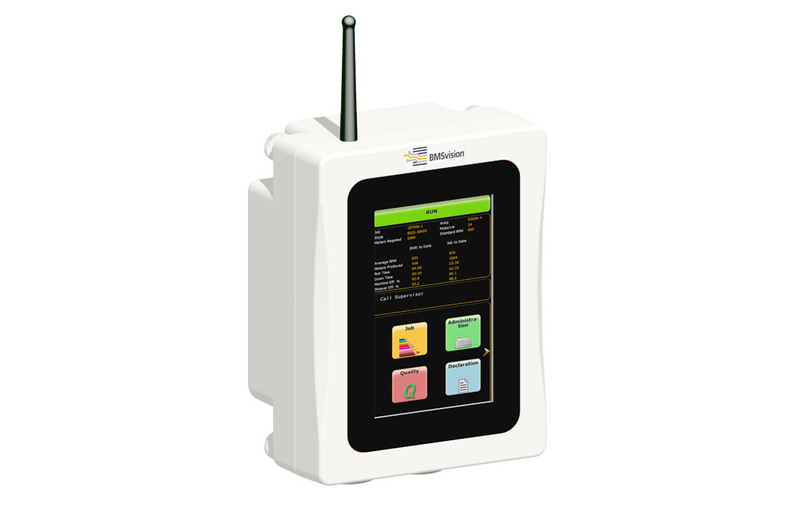 The DU9 is a high-end member of the BMSvision data collection terminals featuring a 5” touch screen and a graphical intuitive web-based user interface for user friendly interaction with the operator. The DU9 interacts as a front end and is the HMI for all BMSvision’s Master systems. Remotely operable from any device that has an HTML 5 browser with Java script.